Botswana is a country that is home to some of Africa’s great wildlife areas. 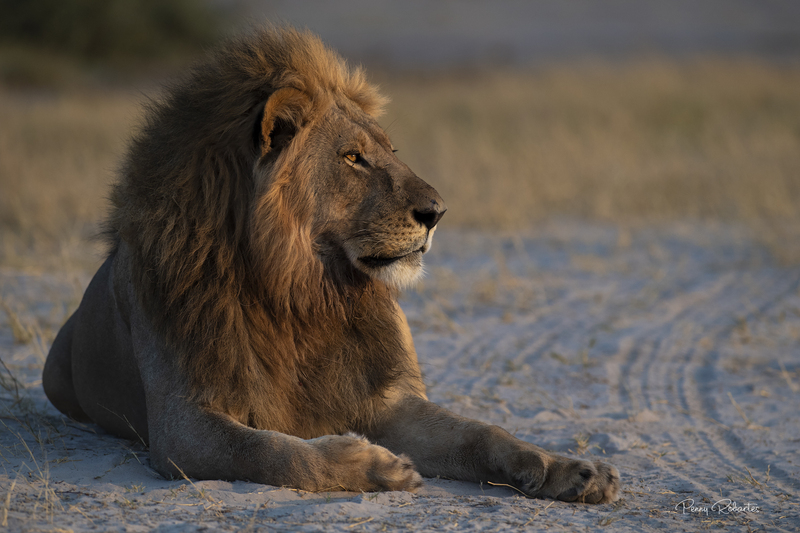 With a government that is dedicated to conservation, Botswana boasts vast areas of land devoted to ecotourism, and on this safari, we will visit two such famous areas: Savute and Okavango Delta’s Khwai concession. 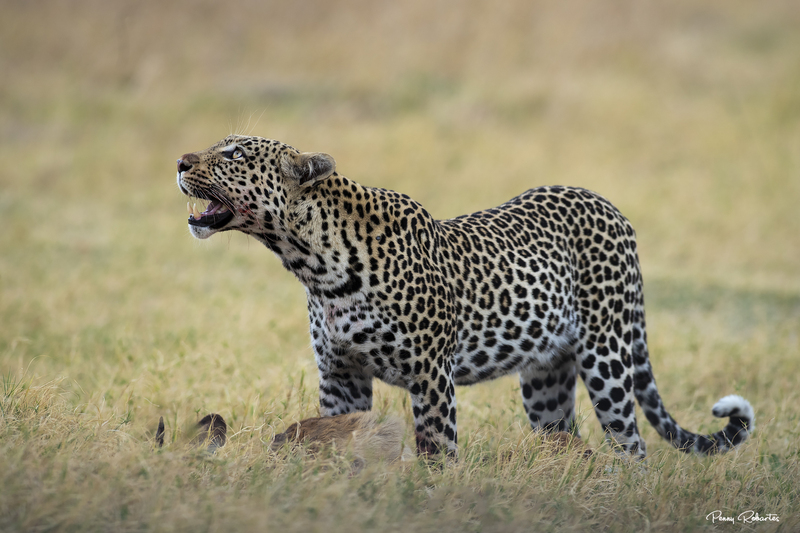 These are contrasting areas – the Savute is a land of grassy plains, small pans and vast broad-leaved woodlands, while the Khwai is home to tall woodlands, floodplains and lagoons. 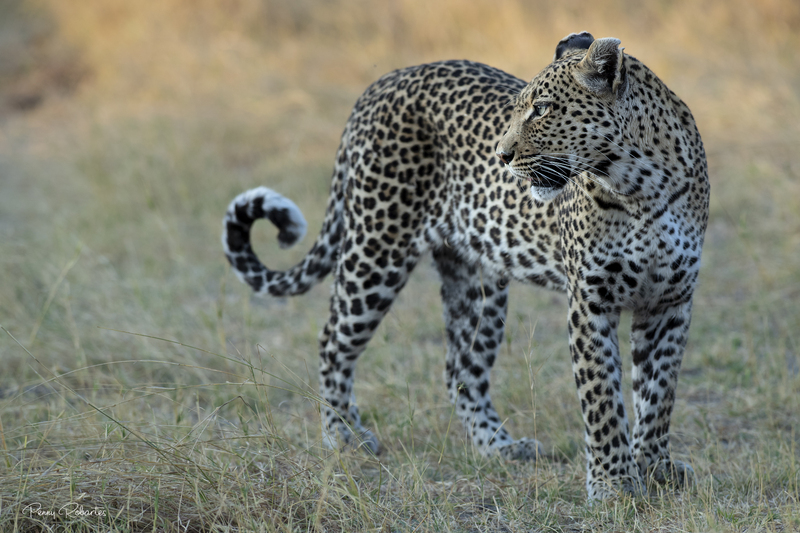 These areas of land recognized as offering superior wildlife numbers and sightings, as well as some of the finest game viewing in Africa. Today this fabulous Botswana photo safari will begin as we depart Maun and fly on scheduled flight into Chobe National Park to the Savute area. The Savute is located in north-eastern Botswana’s Chobe National Park, and its status as an incredible wildlife destination was cemented by documentaries detailing the local Lion and Spotted Hyaena interactions, and then the drying up, and years later, re-emergence of the Savute Channel as water started to flow down its serpentine length and into the Savute Marsh. 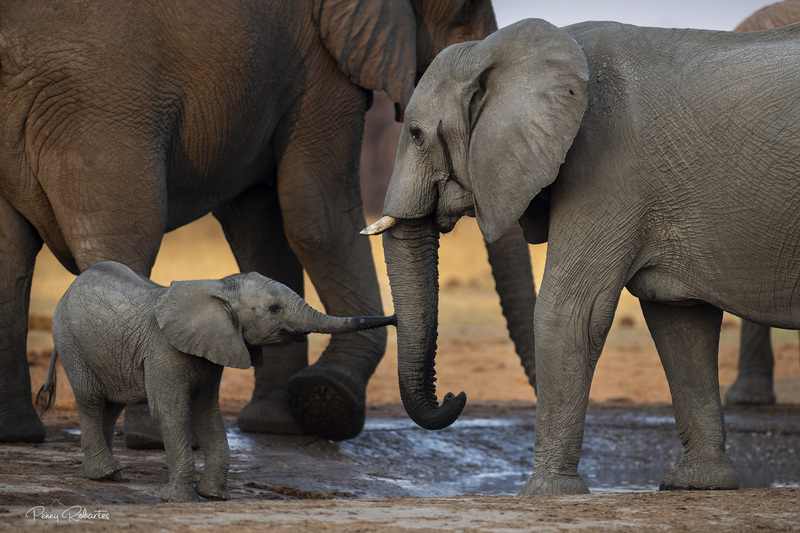 The Savute is renowned for its huge numbers of Elephant that come to the scattering of pans to quench their thirst. And then, of course, there are the predators. Lions are commonly seen, with two prides dominant here – the North Pride and the Marsh Pride. The latter renowned as the “Elephant killers”. 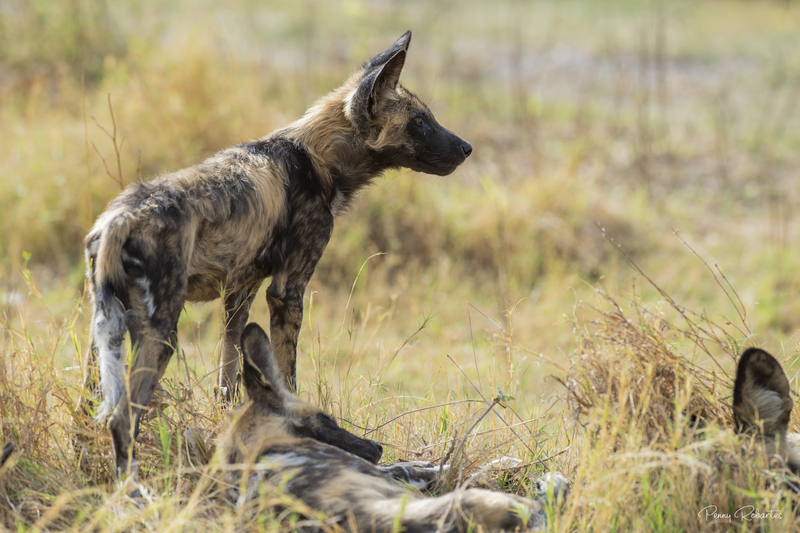 Whilst Leopard are shy, these beautiful creatures are seen fairly regularly, as too is the endangered apex predator, the African Wild Dog. Leaving the Savute early this morning on our Botswana photo safari, we fly to the edge of the Okavango Delta, which is one of Africa’s most acclaimed wildlife areas. With four nights in this game rich area, we have a lot to look forward to! 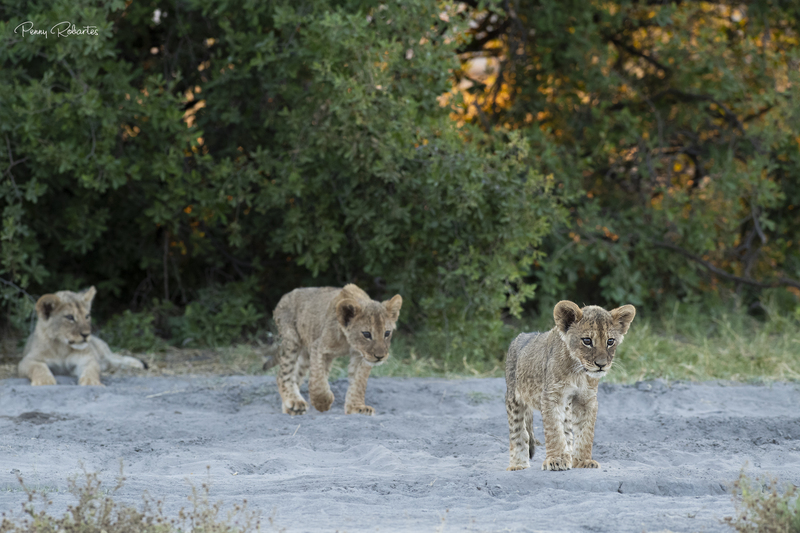 The Khwai area is legendary as being home to a high density of predators and has recently earned a strong reputation as being one of the best game areas in Botswana, with healthy populations of with Roan and Sable antelope, Cape Buffalo, Plains Zebra, Giraffe and Elephant herds, and with predators in the form of Lion, Leopard, Spotted Hyaena, African Wild Dog and Cheetah. After a final morning drive and breakfast, we make our way fly out of Khwai for Maun, where this incredible photo safari sadly draws to a close! Price includes: • All accommodations at 5* Savute Elephant Lodge and 5* Khwai River Lodge in air-conditioned rooms; Internal flights Maun – Savute; Savute – Khwai and Khwai – Maun; A freight seat for the group allowing for 10kg / 22lbs per person extra weight allowance for a total of 30kg / 66.4lbs per person; A private-use safari vehicle at Savute and Khwai for the group based on 4 participants; All meals from dinner on Day 1 till breakfast on Day 9; All beverages including alcohol (but excluding Champagne, and certain imported wines and spirits); Wifi at Savute and Khwai; All local guide fees; Emergency evacuation insurance; National Park fees; Laundry; Gratuities for local guides and services; and all services, and photographic tutoring by professional ORYX Photographic Leader Penny Robartes. Accommodation: Luxury, permanent safari tents set up on private decks. .